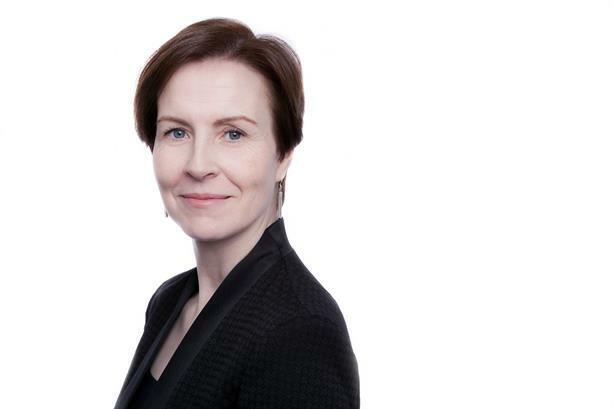 The Financial Times has hired Finola McDonnell, currently VP of communications and marketing at CNBC, as its new chief communications and marketing officer. McDonnell (pictured) will join the group in April, replacing Darcy Keller, who is relocating to her hometown of Austin, Texas. The FT said McDonnell would be based in London and lead the global team responsible for comms, brand and commercial marketing, CSR, brand events and brand partnerships across the group. She will also join the FT Executive Board. Before joining CNBC, McDonnell was director of comms at business lobby group Business Europe, and prior to that worked as head of public affairs at the Irish Business & Employers’ Confederation. FT chief executive John Ridding said: "I am very pleased that Finola will be joining the FT, after a competitive recruitment process. She brings with her a wealth of experience in the media and business worlds and is perfectly placed to lead the FT’s award-winning communications and marketing team as we navigate the next phase of disruption in the news industry. "I also want to thank Darcy for her many contributions to the FT over the years. She has been a wonderful, generous and supportive colleague, a talented leader and strategic advisor, and totally tireless in her commitment to the cause. She hasn’t just protected and projected the FT brand; she has driven and lived it. And she hasn’t just shaped the story; she has helped shape the company." Keller joined the FT in 2007 as head of communications in the Americas. In 2010 her role was expanded to include leading the global press office, and in 2013 she was made global director of comms. In the UK, the FT was behind one of the biggest stories of 2018 so far, with its undercover report on the Presidents Club, the charity gala that reportedly involved female staff being sexually harassed and groped by its male-only guests. Click to read PRWeek’s interview with Keller from 2016.